MoDocs is the gold standard in medical liability coverage. 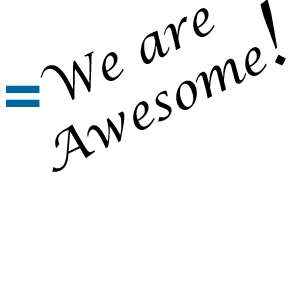 Our company offers the very best protection combined with an aggressive and vigorous legal defense. Contact Us and get your Rapid Quote started today! MoDocs has been discovered all the way in California as a beacon of hope for Missouri Doctors. Recently the new T.V. show “Moving America Forward” awarded MoDocs a plaque for their efforts and filmed a segment of the show in recognition of their achievements. 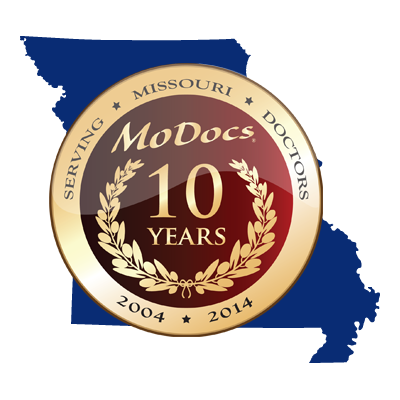 In 2014 MoDocs has now spent 10 years correcting the Medical Insurance problems for Missouri Doctors and couldn’t be more proud of not only their hard working staff but the hard working Doctors they represent. So in anticipation of the show coming this fall we have put up a couple of videos; one a short introduction to MoDocs and the other a news spot discussing MoDocs award from Moving America Forward, enjoy! Throughout our site keep an eye out for video and brochure links like the following: MoDocs Video Series MoDocs Brochure Download Take a look through the video slider that follows if you wish to see all of the videos in the MoDocs video series.